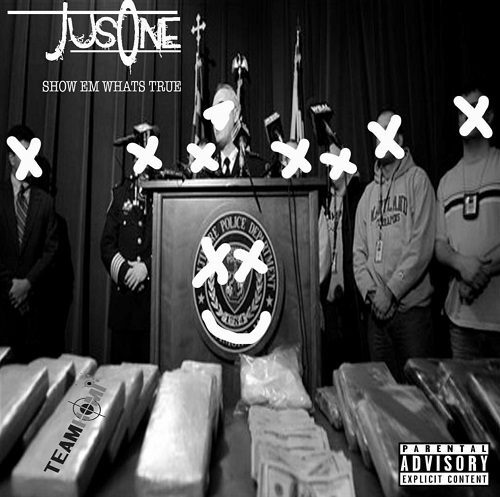 Born and raised in Syracuse, NY, Jus One now resides in Queens as he delivers his 6thalbum, Show Em What’s True. 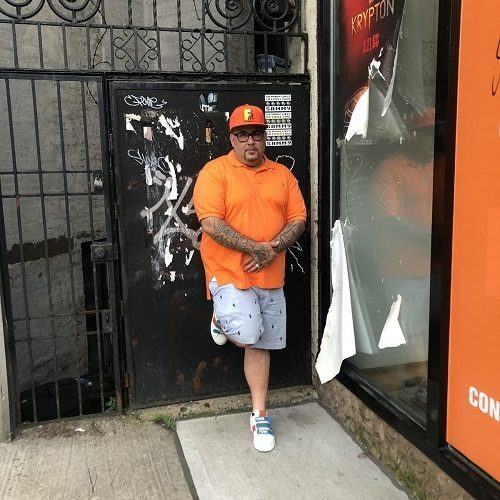 This Hip Hop veteran has been in the game for over a decade with contributions such as hosting Grind Time, a battle rap show popular by the millions. To the Hip Hop heads, their ears can tell he’s been doing this rap thing. With a flow that takes us back to the Golden Era of music, the 90s, Jus One is showcasing his ability to spit bars upon bars with Show Em What’s True. A pen game on 100, he’s talking that real talk and showing em how it’s done. It’s not a dumbed down project, he’s reciting lines that make you rewind and play it twice.